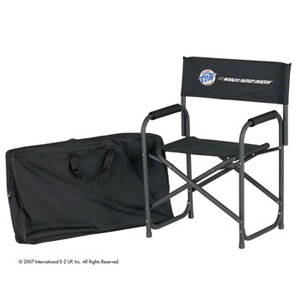 International E- Z UP Directors Chair. 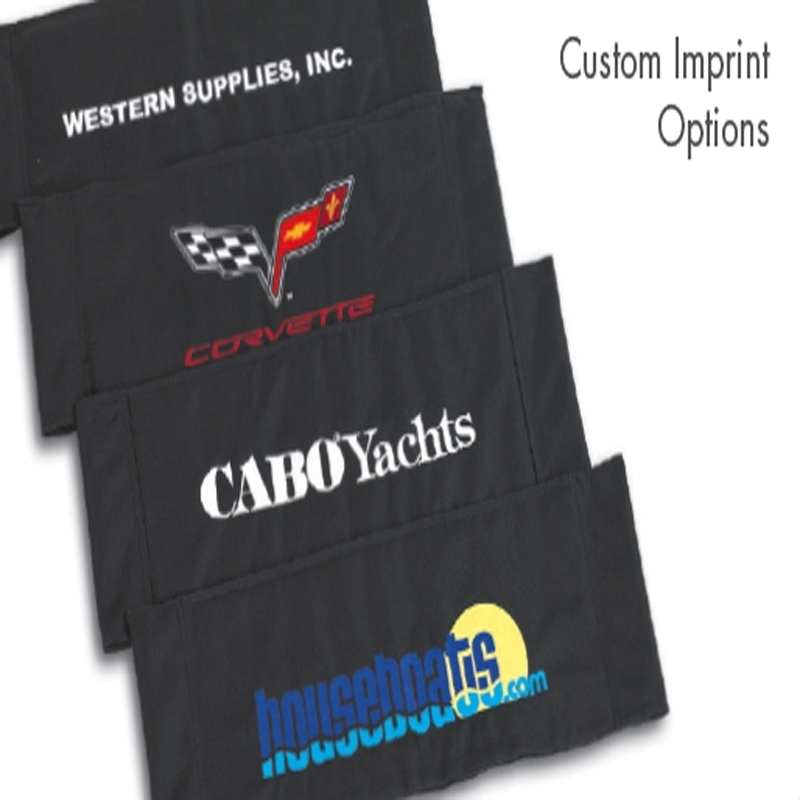 Sports Facilities Group Inc. 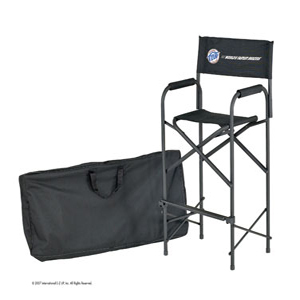 The E-Z UP® Directors Chair complements any E-Z UP® portable shelter product set-up. 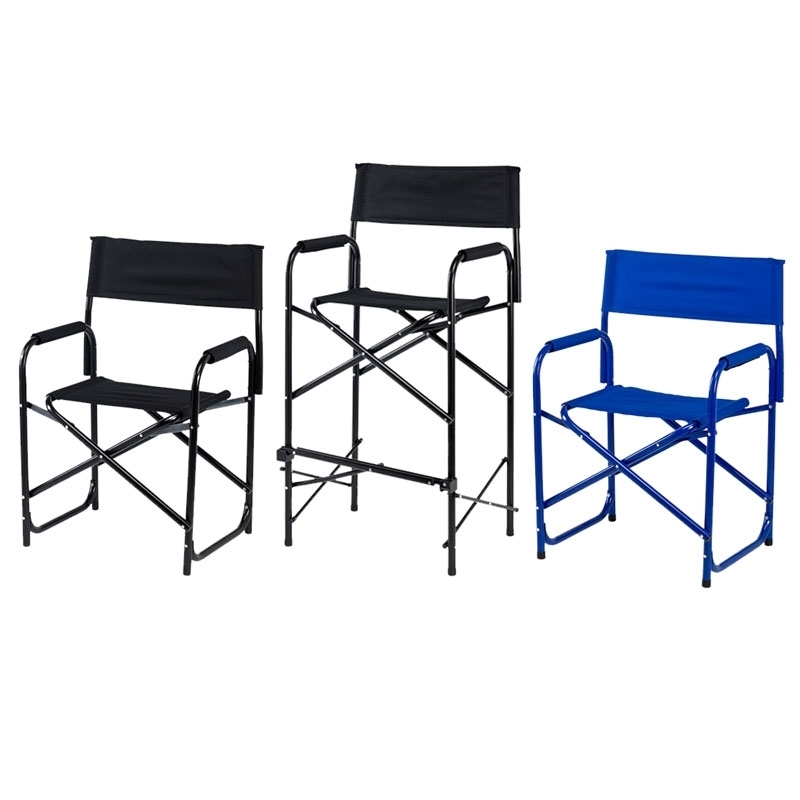 The E-Z UP® Directors Chair has been specially engineered for durability, comfort and stability. 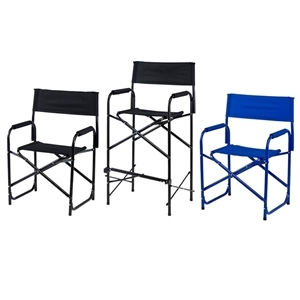 Rest E-Z with a plain or imprinted folding Directors Chair.